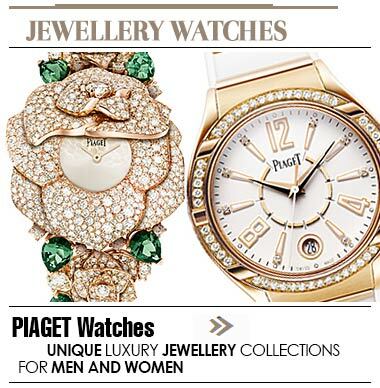 Welcome to the leading watch shopping destination in the Middle-East! 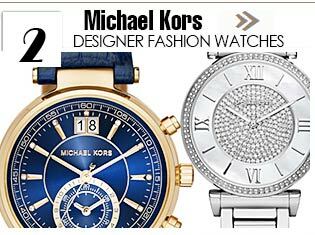 We featuring the best men's watches brands like Cartier, Hublot, Patek Philippe, Omega, Rolex, Diesel, Breitling, Rado, Armani, and women's too like Bvlgari, Michael Kors, Guess, etc. 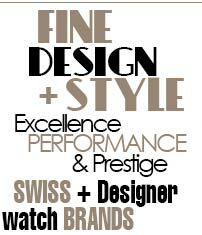 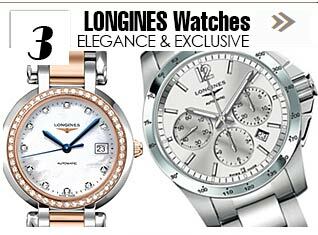 If you are looking for Swiss watches, sports watches or luxury watches, you are on the best place! 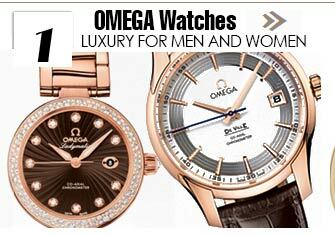 Visit the nearest stores to buy unique timepieces in Dubai, Abu Dhabi, Doha, Riyadh... or shop online!